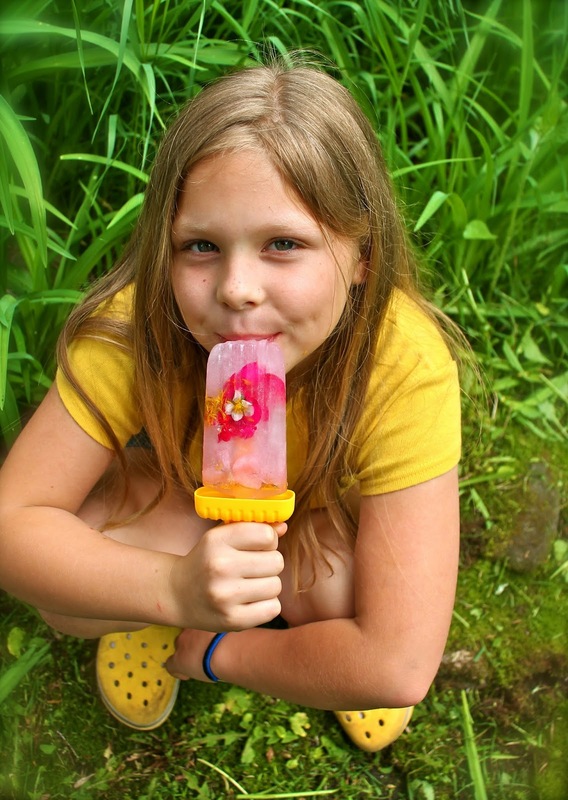 Nothing is better than an icy-cold, sweet popsicle on a hot day... especially when it happens to have lovely little flowers frozen in it! So many of the glorious spring blossoms are edible. What a treat! 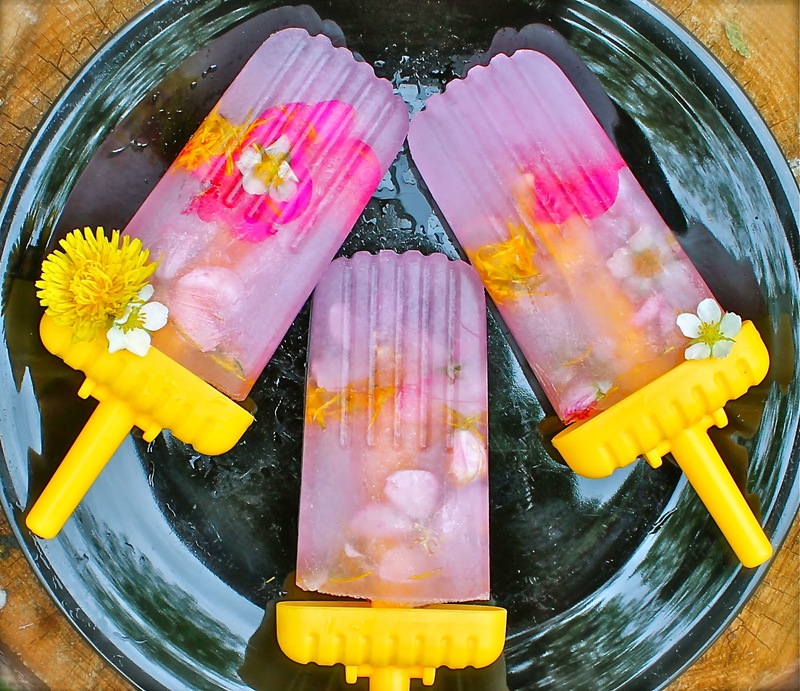 We thought we would put them to good use and make some spring blossom popsicles, or as we like to call them... flowersicles! 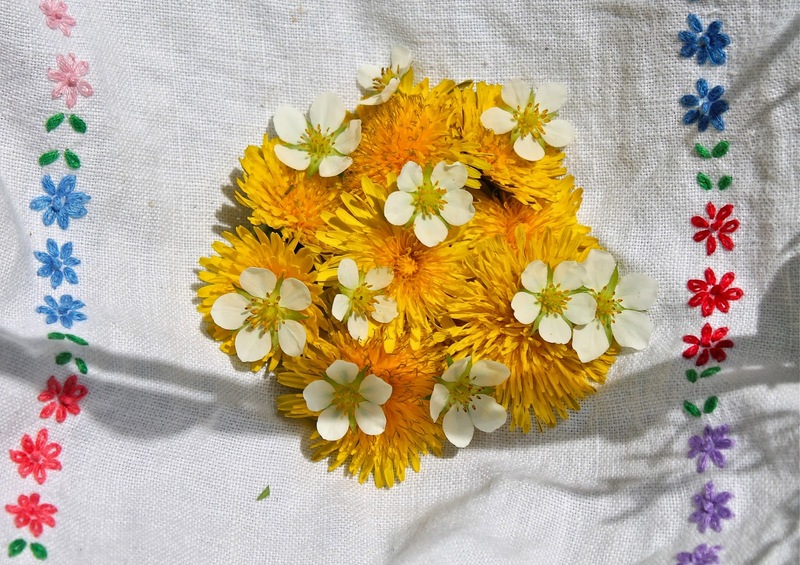 we gathered up some edible blossoms. Sunny dandelions and wee strawberry flowers. Fragrant and delicate apple blossoms. Loved this part, especially the sweet scents of these beauties. 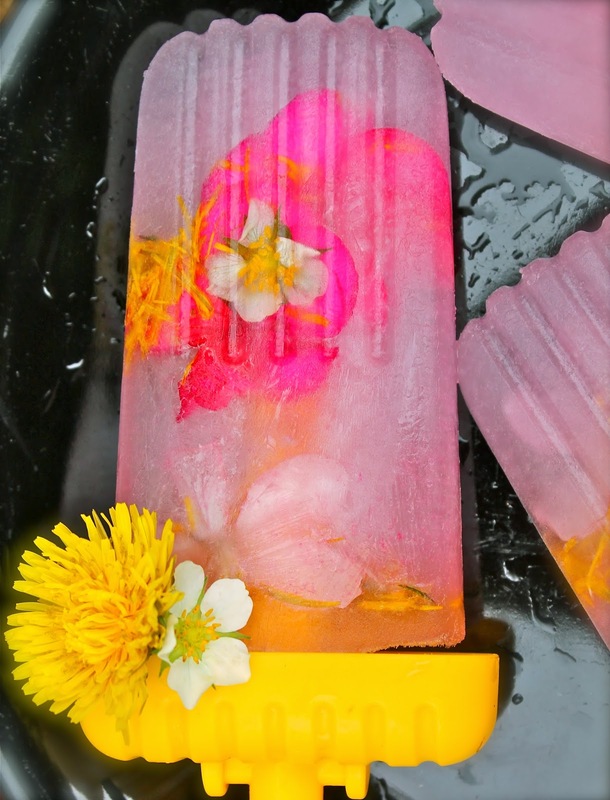 We thought some pink lemonade might be just the right base for these flowersicles. 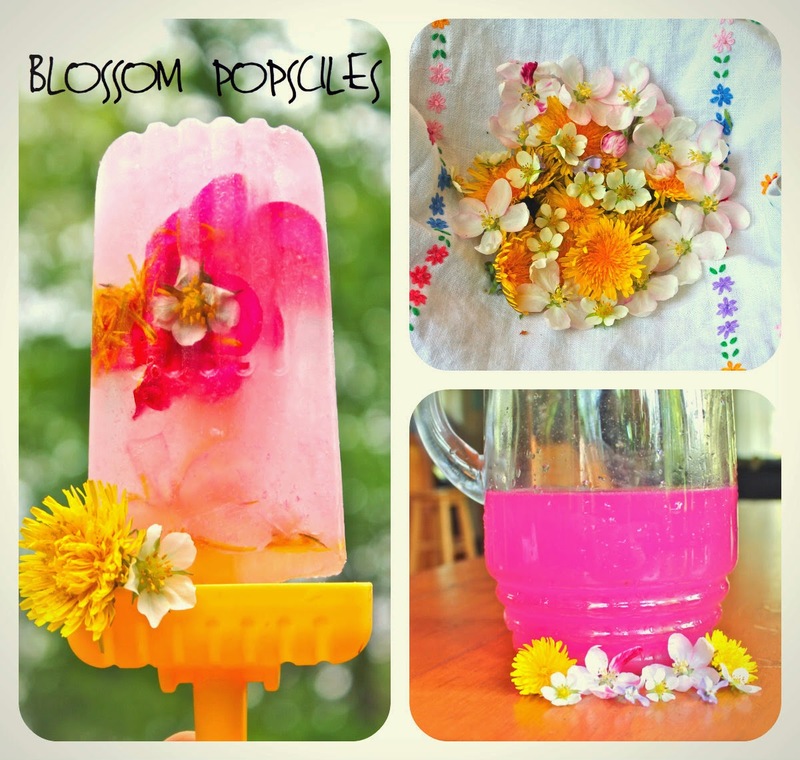 We placed our blossoms into the bottom of our popsicle molds and filled them halfway with lemonade. 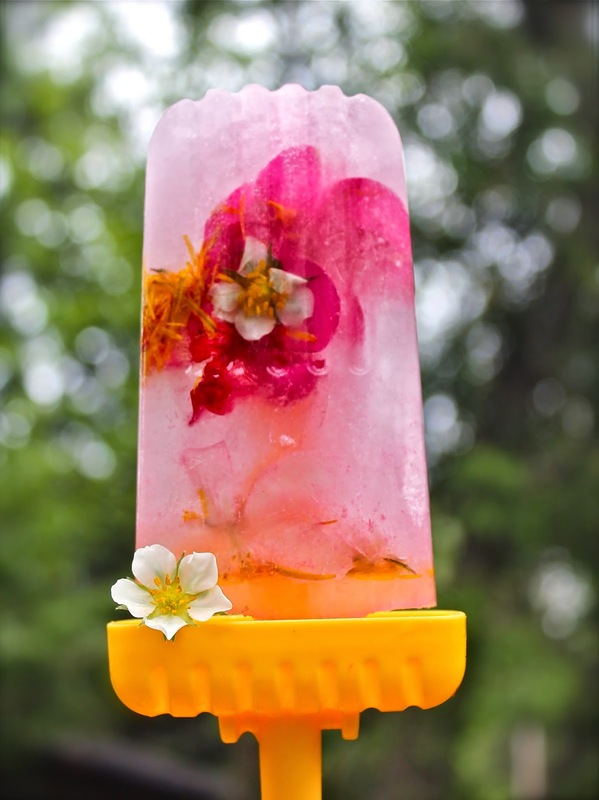 The flowers tend to float to the top, so we froze them half full and then added more blossoms and topped them off with lemonade. Thinking these might just be a new favorite around here. Yummy and beautiful. A winning combination. 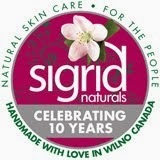 Looking forward to trying some new flower and flavor combinations as summer rolls in. 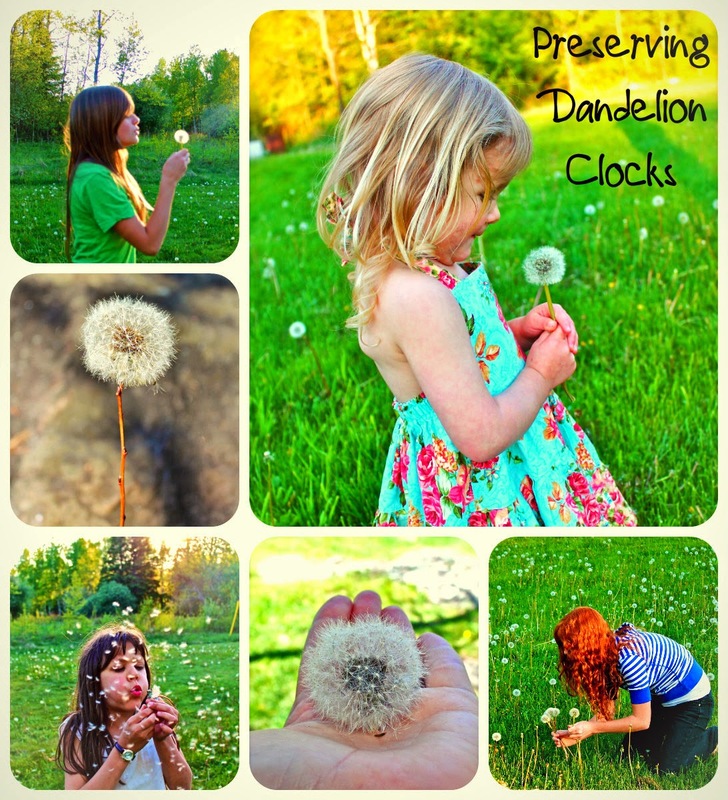 Dandelion clocks (always wondered what they were called in the fluff ball stage ~ just found out it's clocks!) tend to remind me of a Dr. Seuss creation. 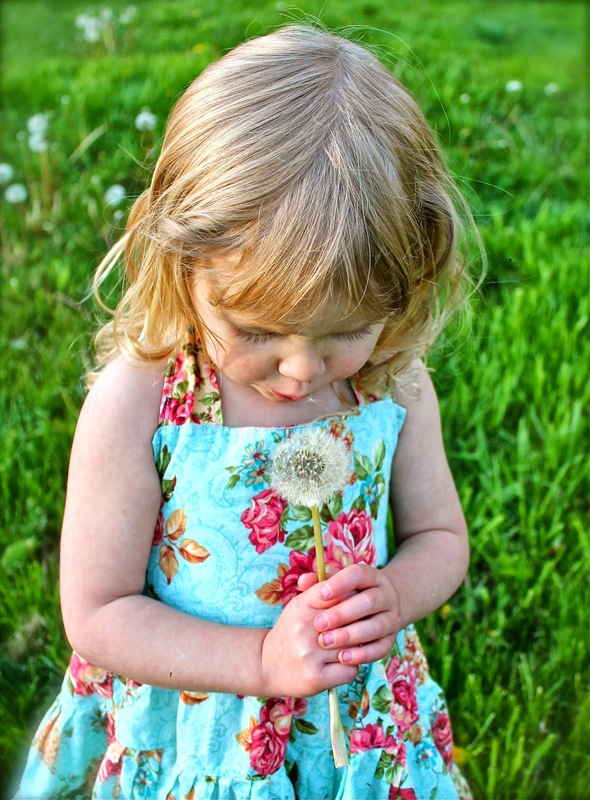 There is something so irresistible about gathering them up to blow their wishes free. Their ethereal seeds looking like floating fairies dancing in the sky. My girls love doing blowing (what they call) "sister wishes" and watching as their wishes drift together in the sky. 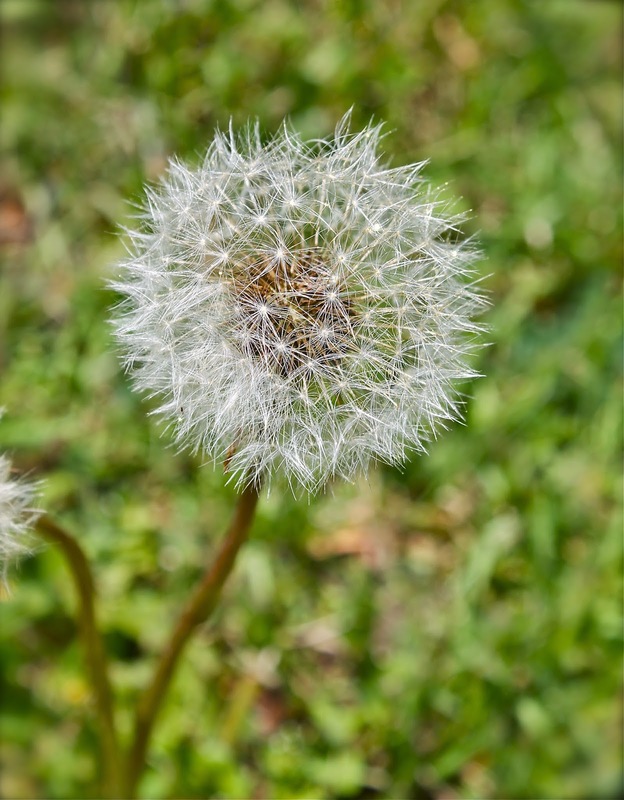 I was thinking how neat it would be if we could preserve the dandelion in its fleeting, fragile, fluff ball stage. 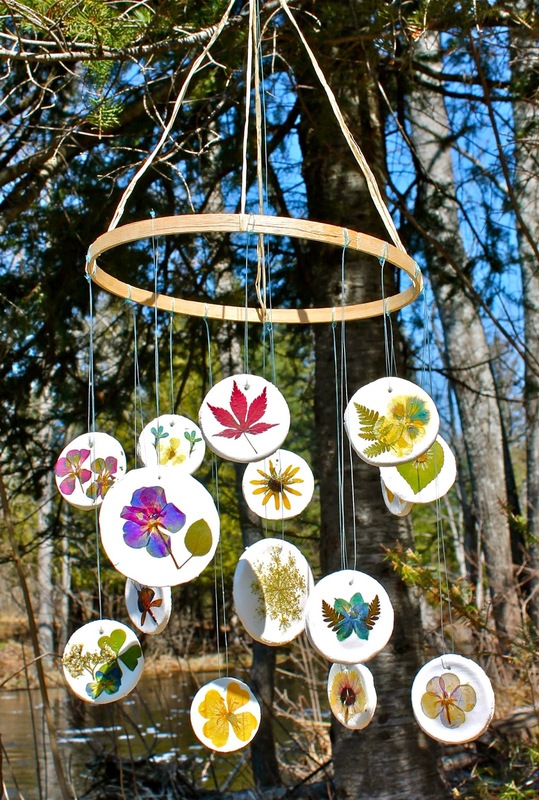 I loved the idea of having them around all year, keeping the spirit of spring with us and couldn't help but picture them as fairy trees in a fairy garden. 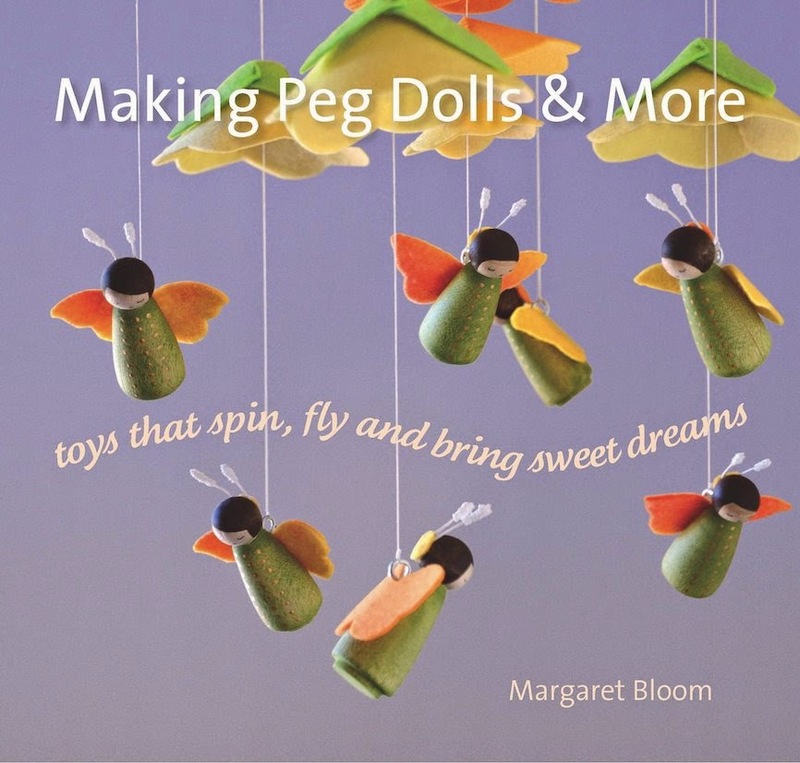 Gather up your supplies and helpers and head to your favorite dandelion filled space. 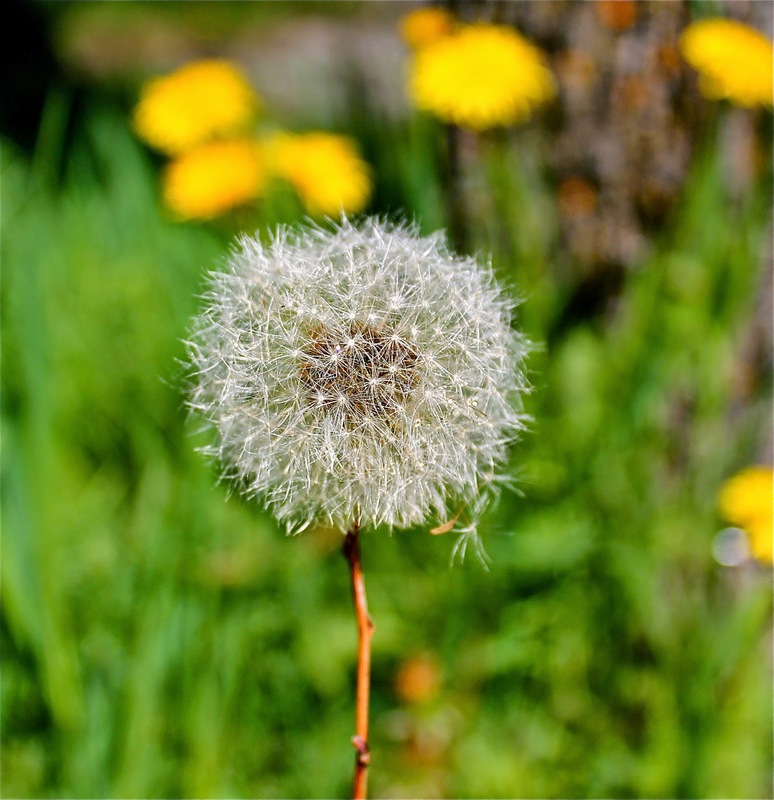 Mist your dandelion clock with hairspray. While it is still damp, shake on some glitter. Allow it to dry in the breeze for a few minutes. 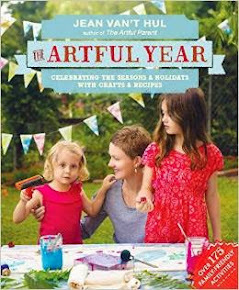 Gather up the clocks you have sprayed, glittered and allowed to dry. Cut off the fluff ball top off its stem. 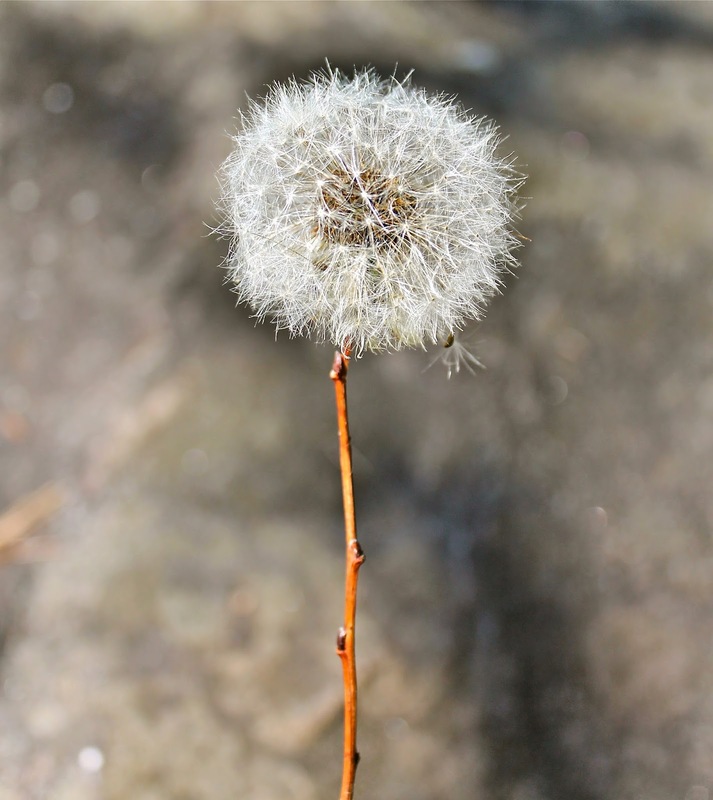 Place a dollop of glue at the end of your twig and attach it to your dandelion head. There you have it. So simple! So pretty. Once we completed a few fluff ball trees, we decided they were perfect for the fairies. Into the fairy garden they went. They seemed like a perfect fit. What do you think? I am happy to share that these dandelion trees held up for a very long time. It is wonderful that something so delicate and temporary, can be around for us to appreciate all that much longer. My kitchen chairs were in desperate need of an overhaul. ours were very well loved! 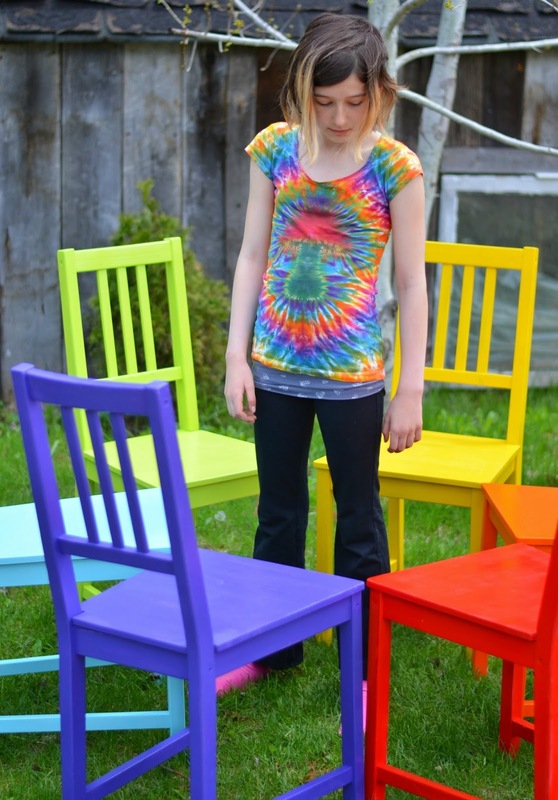 My daughter suggested RAINBOW chairs…we had 6 after all…plus it would be perfect, she said! of gnomes and toadstools…"Why NOT rainbows?"!! 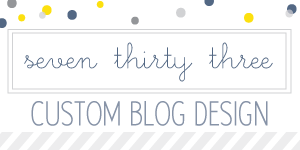 Here is our step by step…the end result is so much fun! 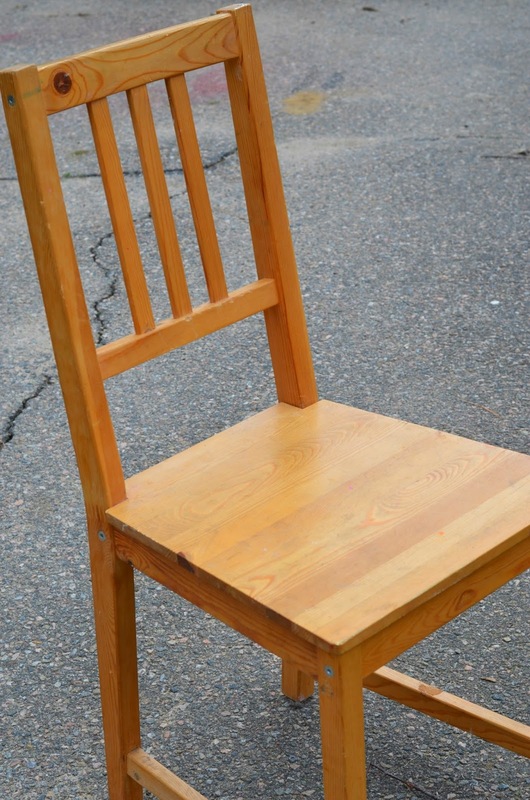 Take one IKEA kitchen chair…we've had these for years and years…they have been SO well loved…you can't really see in the picture, but it's stained with food, coffee, paint and god knows what else!! 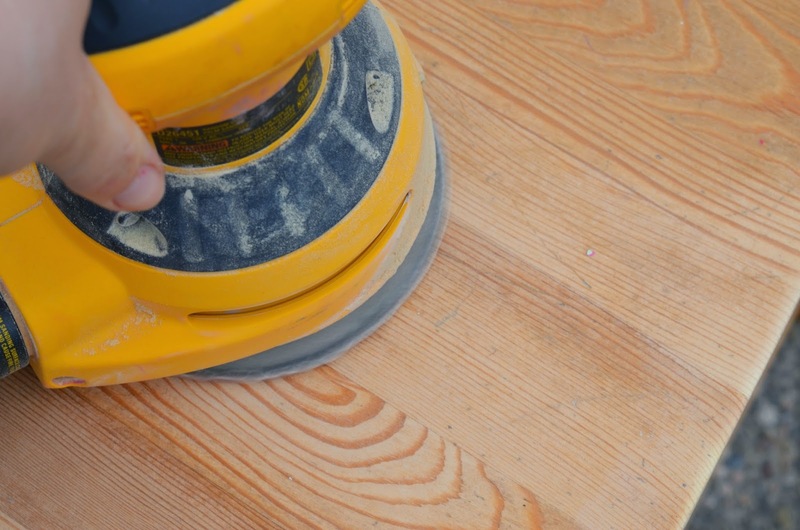 Get out your sander and sand…I used my orbital sander for this step with a 150 grit sandpaper. 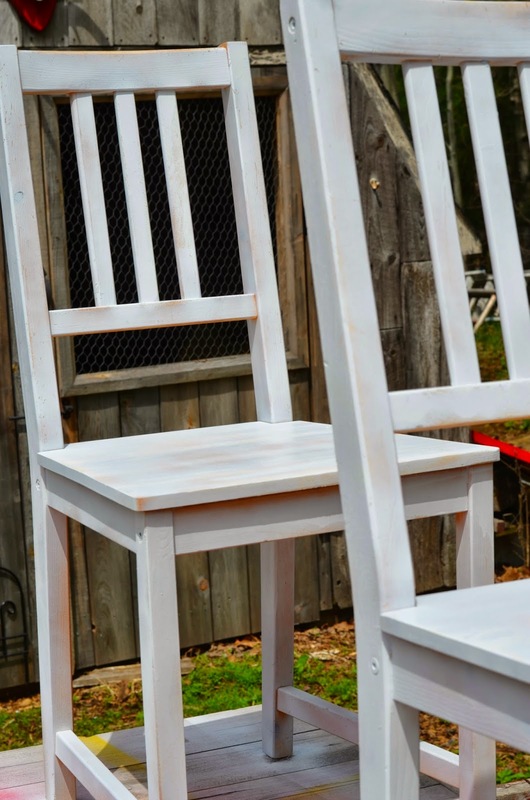 You don't have to sand all the finish off, just rough it up. 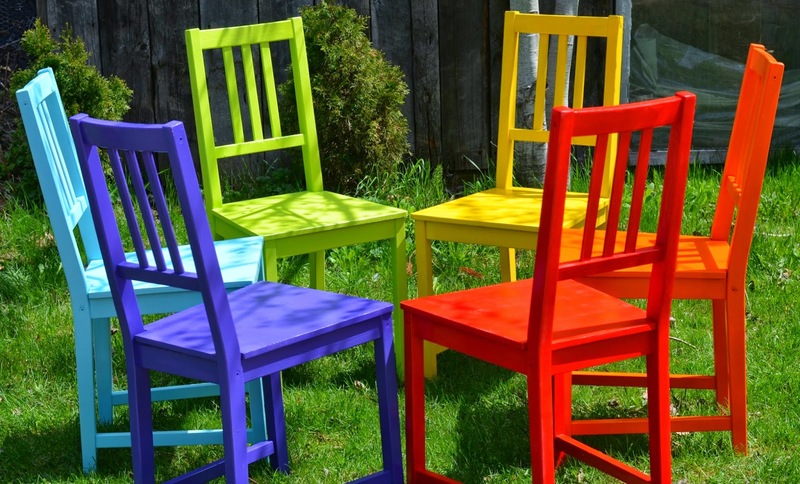 Then using a spray paint primer, prime those babies!! (Needless to say, do all your painting in a well ventilated area…like OUTSIDE for example)! 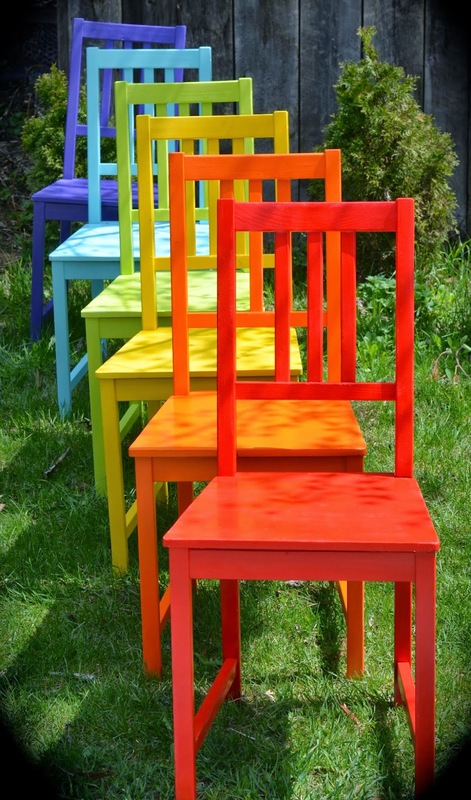 Next again, using spray paint, spray each chair a colour of the rainbow. 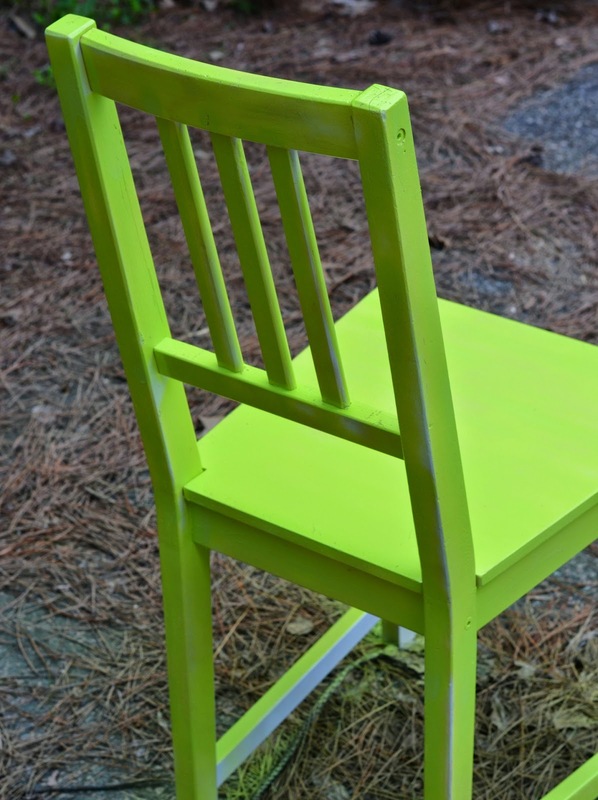 I love using spray paint for furniture…it's fast, easy, durable and looks fantastic!! 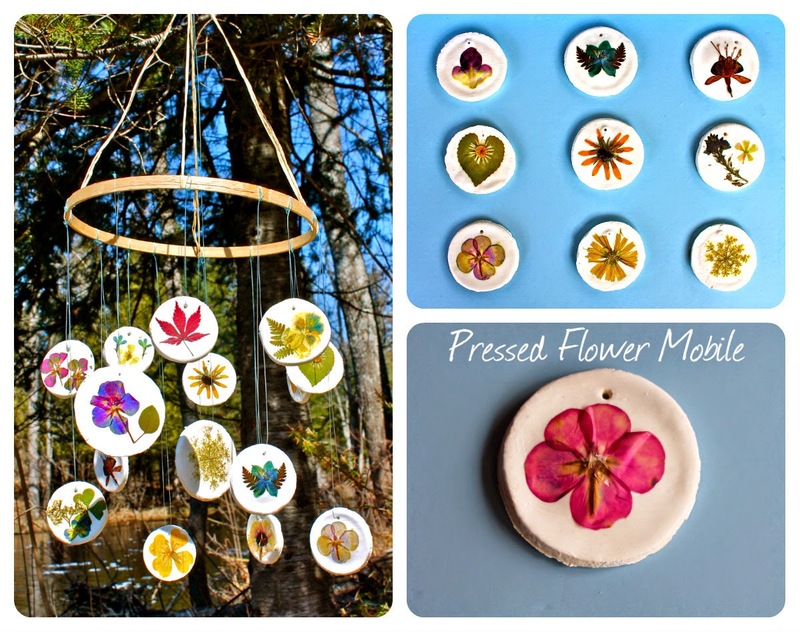 With flowers beginning to bloom all around... here is a sweet simple craft you can do to preserve them and enjoy them for years to come! 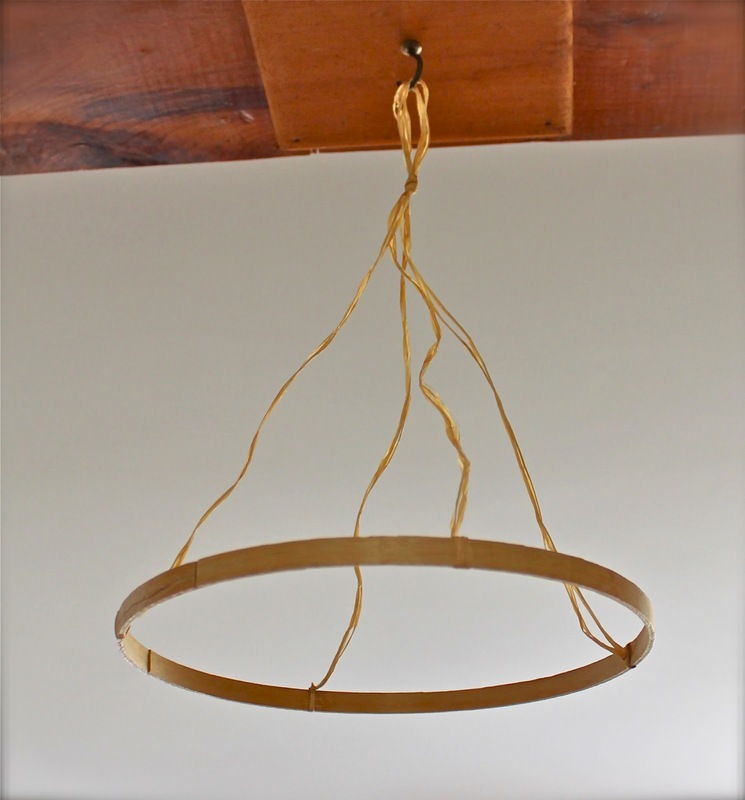 Cut out your clay with a cup or a round cookie cutter and poke a hole where your string can slip through to hang. Once it is cooled you are ready for the fun part! 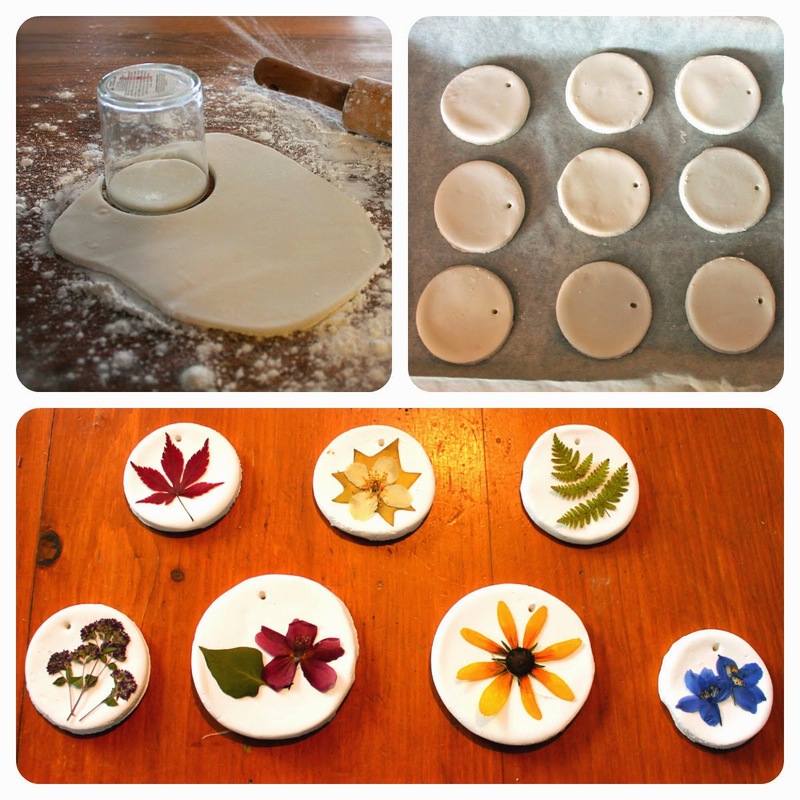 Apply a layer of mod podge to the clay and then place your pressed flower on top. 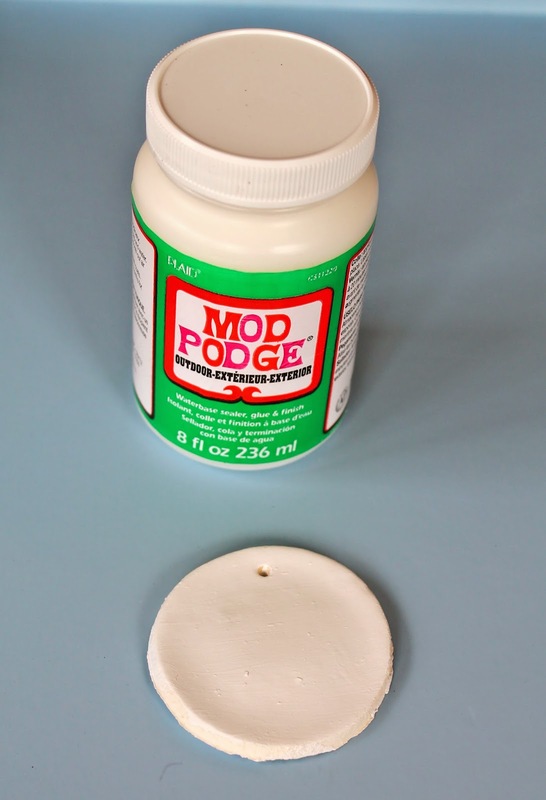 Gently apply another layer of mod podge. They will remain a little milky looking, but leave them to dry overnight and you will be happy to see it dries beautifully. 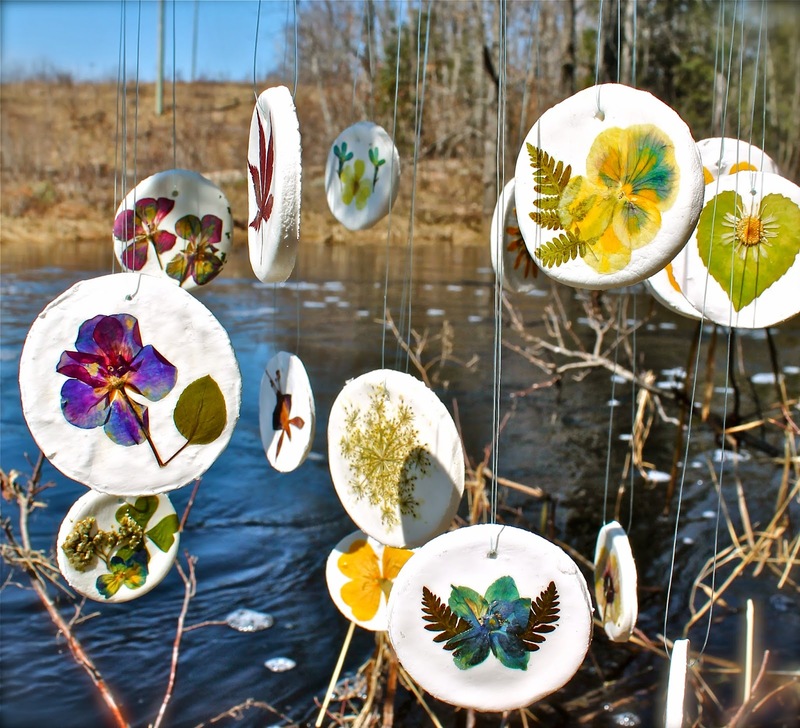 Once they dry completely, you can flip them over and repeat the process on the other side. 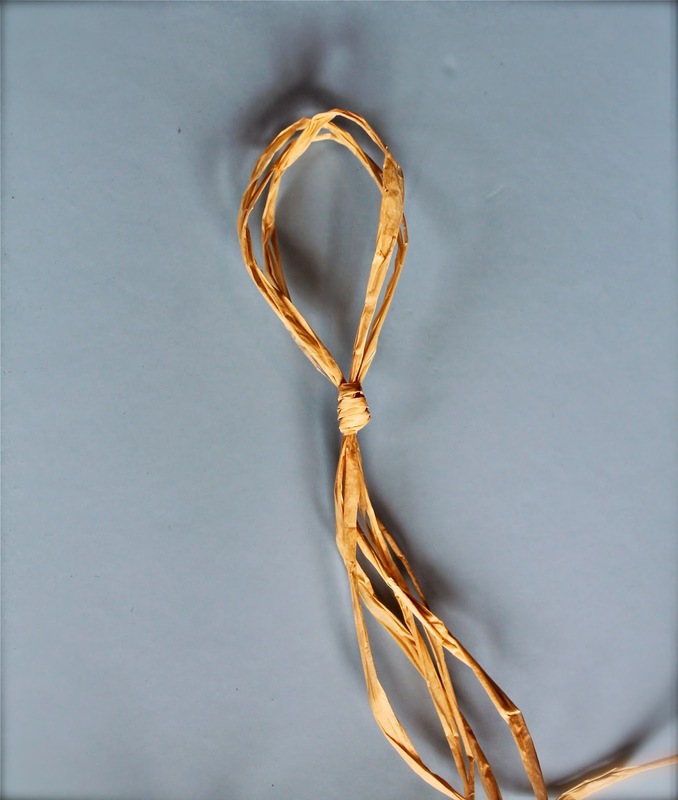 Take two pieces of string (or we used raffia), fold them in half together and knot a loop. 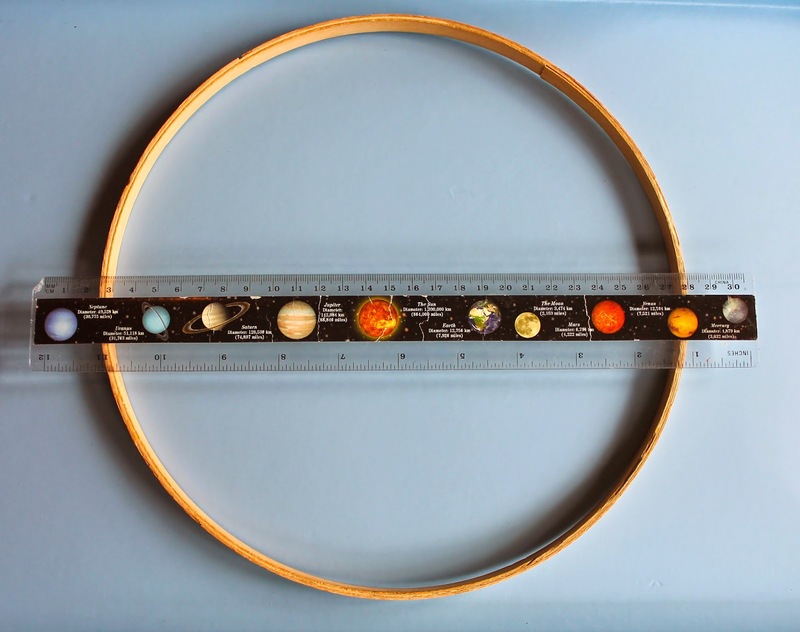 Measure equally across the embroidery hoop and mark at the four compass points (NESW). Tie the string on at the four points. Ready to add your flower gems! 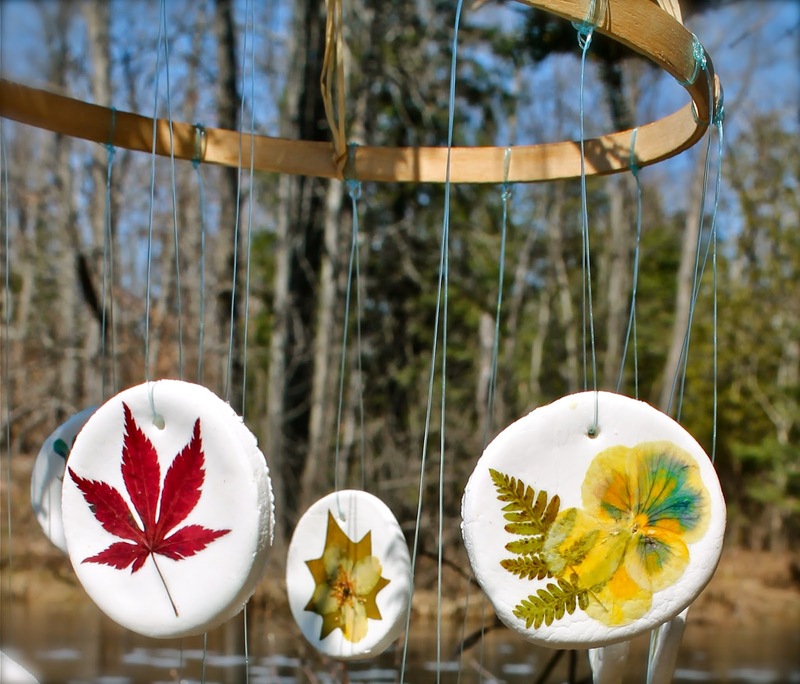 Tie on your clay flowers with the fishing line at varying lengths. Loved how pretty they were spinning in the sunlight. 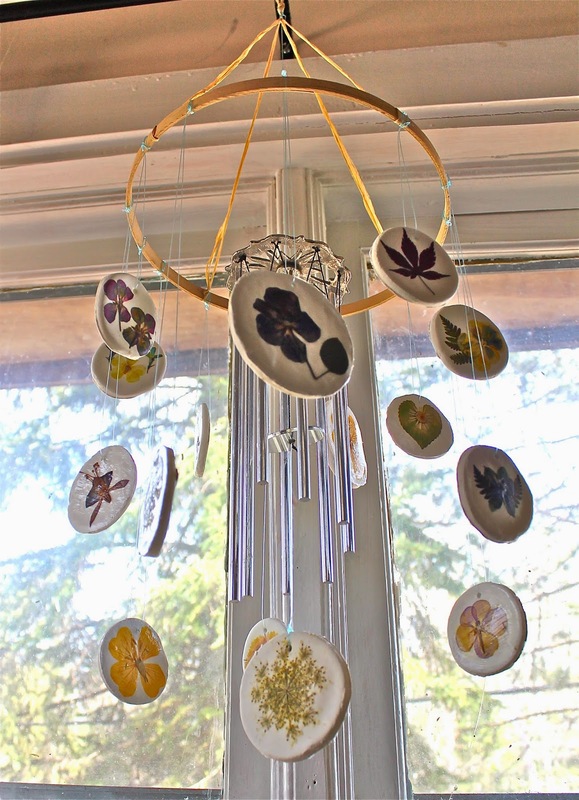 If you happen to have a wind chime around... tie it on! Somehow it just seems to give the mobile that extra magic. 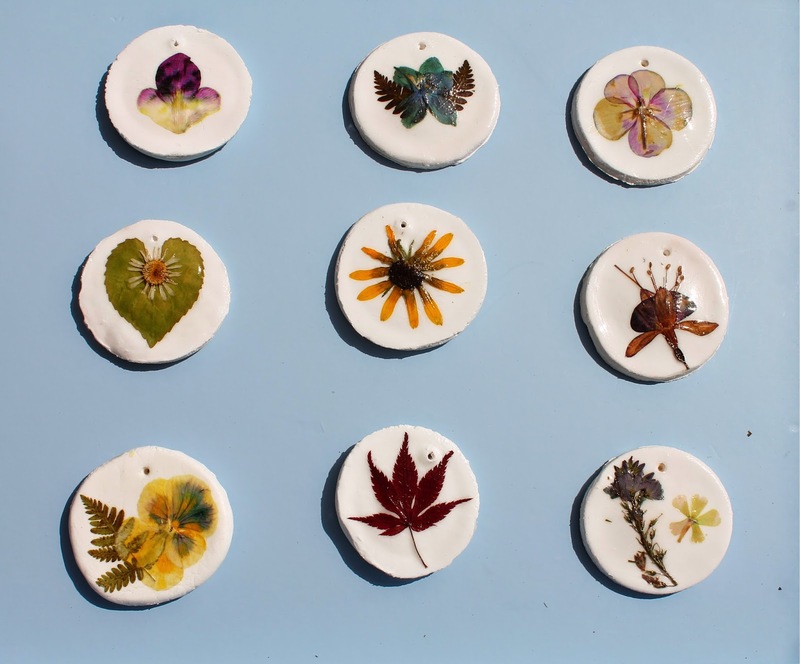 This can make a great gift for any flower lover in your life. I was inspired to create this for my Mum for Mother's Day. It now it twirls its flower faces for her daily and hopefully when the chime tinkles in her backyard, she is continually reminded of her how much I love her. Have fun playing with flowers!